This weekend, Dia & Co launched their exclusive Nanette Lepore plus size collection. The collection features a medley of spring pieces ranging from floral tops and dresses to tie waist trousers, lace bombers, and moto jackets. The collection is available in sizes up to a 32. 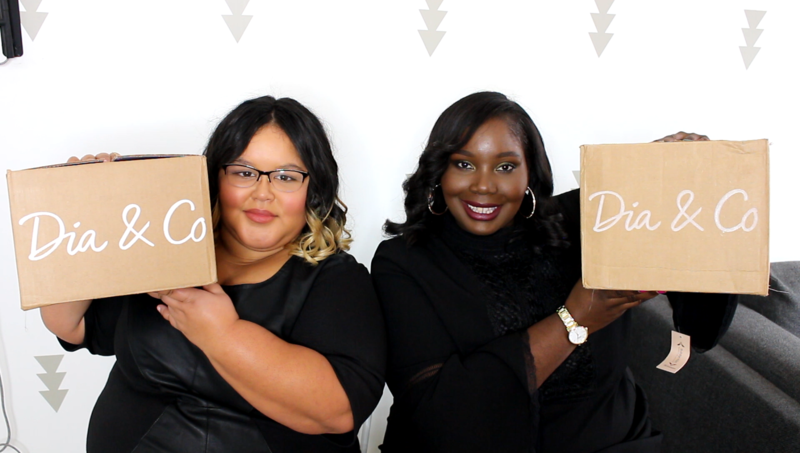 In case you don’t know, Dia & Co is a styling subscription service for plus size women. You can’t shop them directly but you can sign up for their subscription service and receive clothing that has been curated for you by a stylist. The clothing is sent to you to try out and then you just pay for what you want to keep and send back what you don’t like. You can also request certain pieces to be included in your box, such as pieces from the new Nanette Lepore collection. The Nanette Lepore collection if perfect if your style is girlie. There are a bevy of styles that can take you from work to weekend, and even to special events. Dia & Co has pre-styled some of the looks to give you a few outfit ideas. This top is actually one of my favorite pieces. It’s so cute and fun for spring. What do you guys think of the Nanette Lepore pieces? I read this article and found it very interesting, thought it might be something for you. 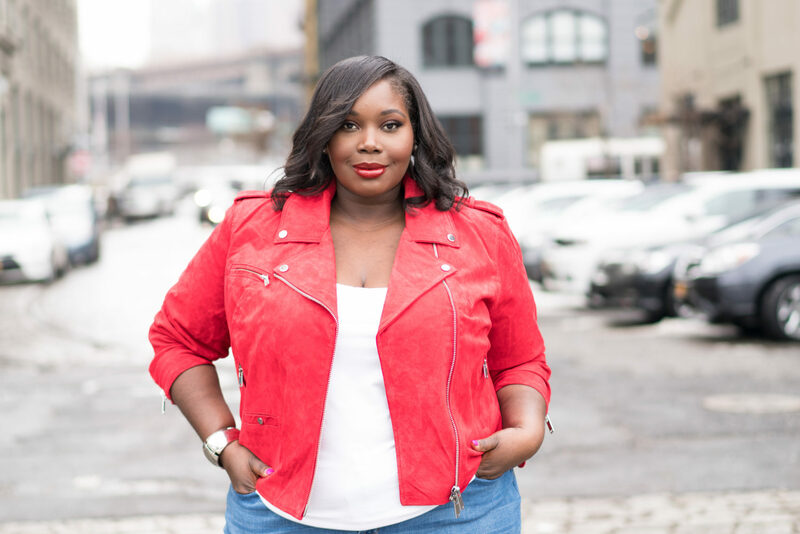 The article is called What We Love From Dia & Co Exclusive Nanette Lepore Plus Size Collection and is located at https://stylishcurves.com/dia-co-launches-nanette-lepore-plus-size-collection/.